We are very grateful to work for America’s wild horses in this time of crisis. We advocate for mustangs, fundraise for projects that will help them and keep the public informed through media and community outreach. 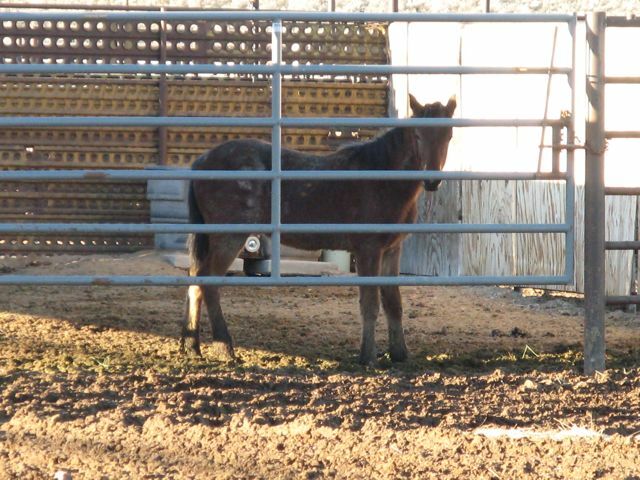 Pictured above is a California wild horse yearling who lost his family and freedom.